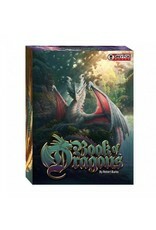 Book of Dragons is a one-of-a-kind, incredibly versatile tabletop system featuring more than 25 unique games from some of the world's top designers using a deck of fearsome dragons. 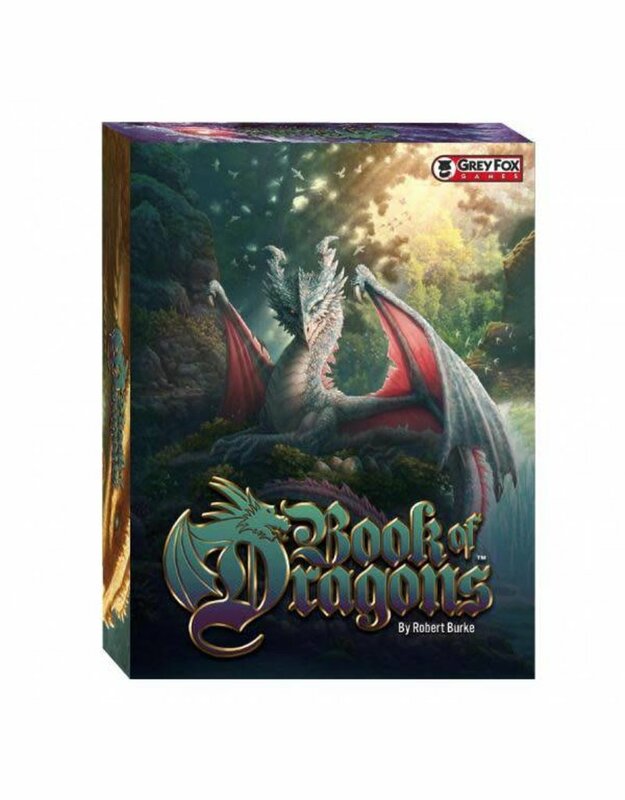 Whether you're in the mood to battle with, collaborate with or backstab your friends, Book of Dragons has something for you. Inside, there are designs from Jonathan Gilmour, Gil Hova, Martin Wallace, Mike Fitzgerald and many more. These gorgeous Tarot-sized cards are perfect for creating your own games too!